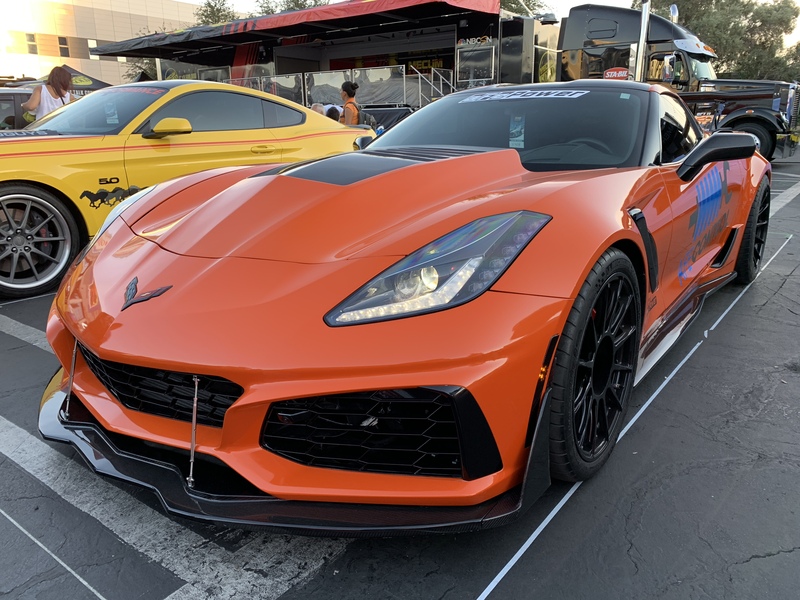 In a world full of bolt-on fender flares and air suspension, tastefully modified performance cars are getting harder and harder to come by at shows. 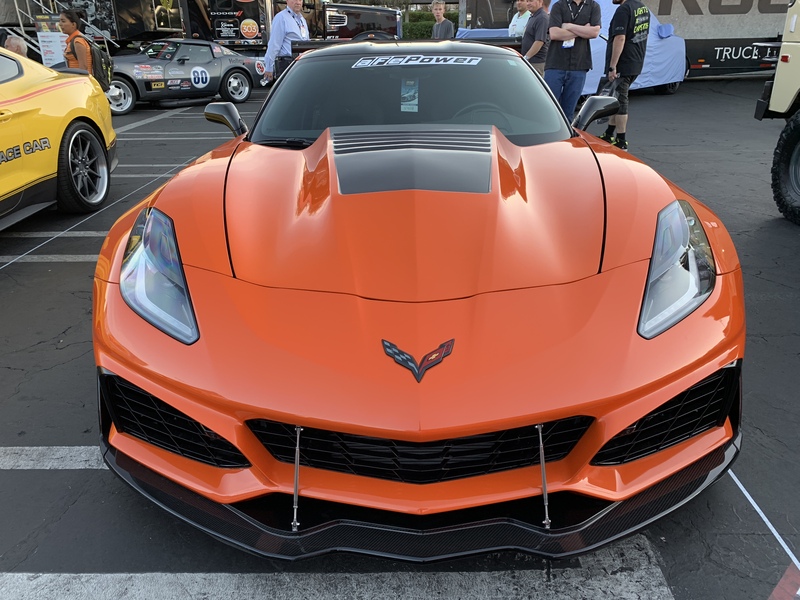 Budget builds are budget builds, but quality performance parts, a stunning wheel and tire setup, and cars that are driven to their full potential will always grab our attention. 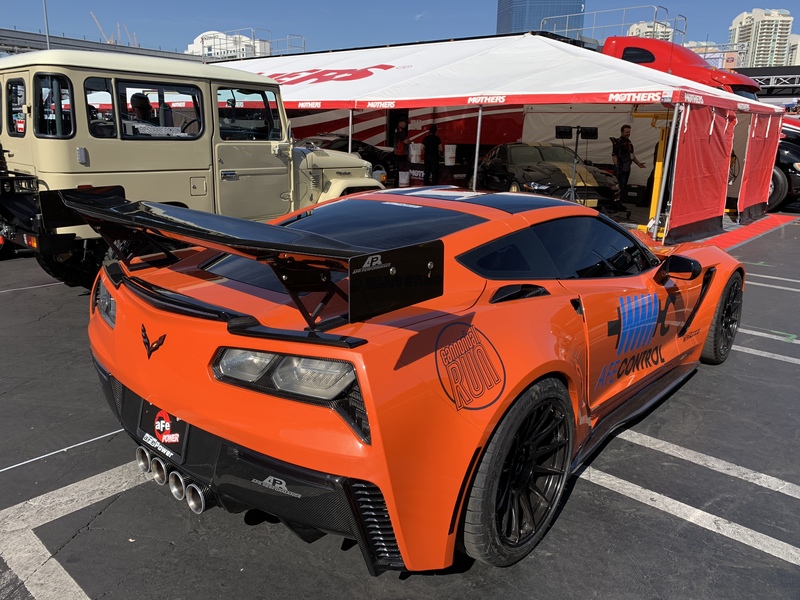 Party in the parking lot at SEMA Ignited? 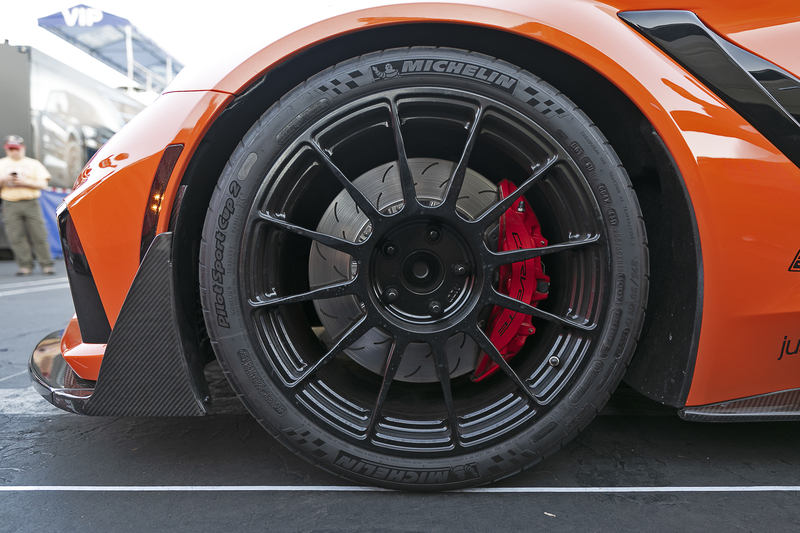 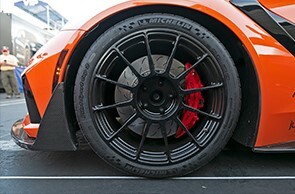 The hottest new wheel and tire setup? 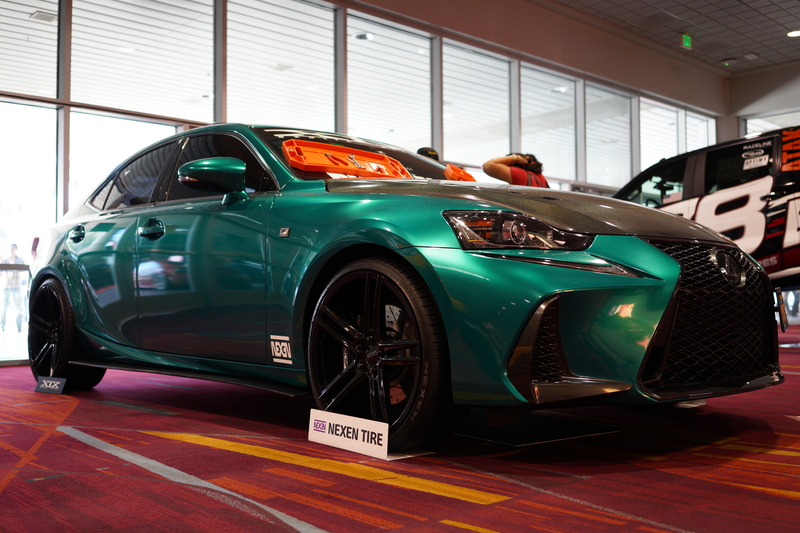 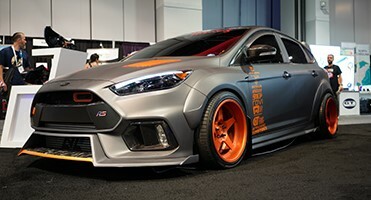 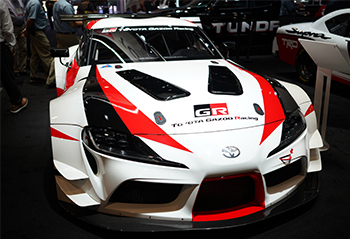 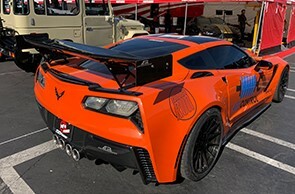 Were you at SEMA This Year? 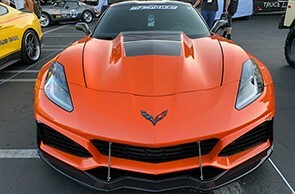 We want to see the most badass stuff you found and see what a blast you had. 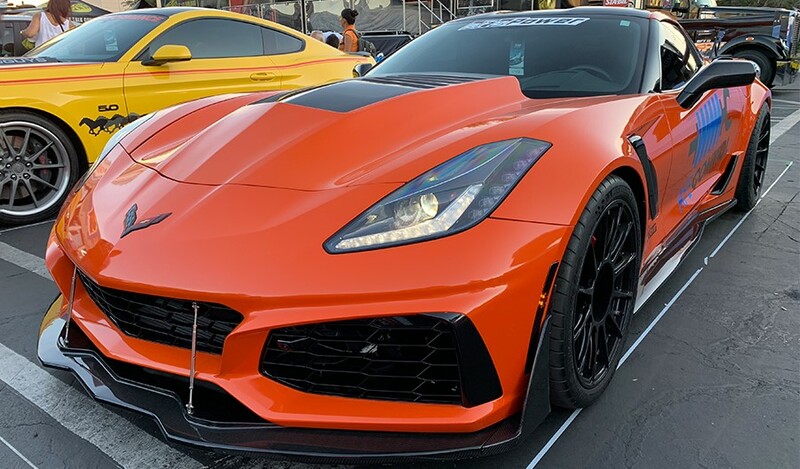 Selfies with Vaughn Gittin Jr? 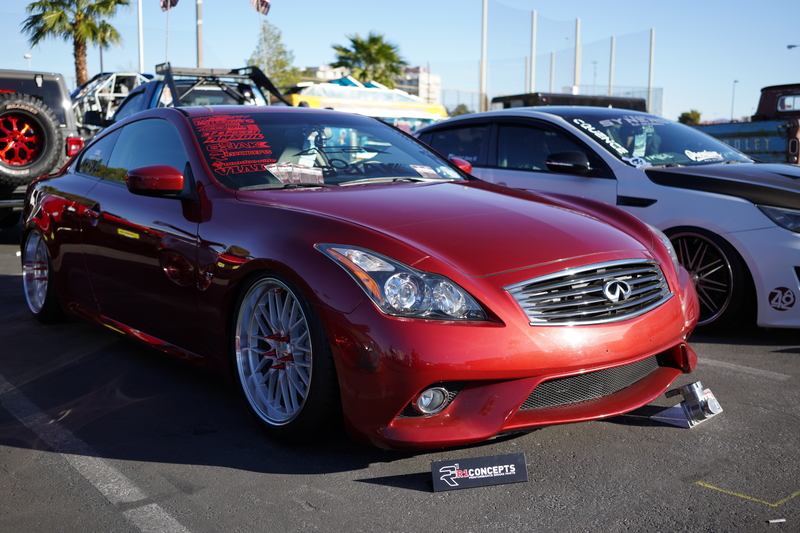 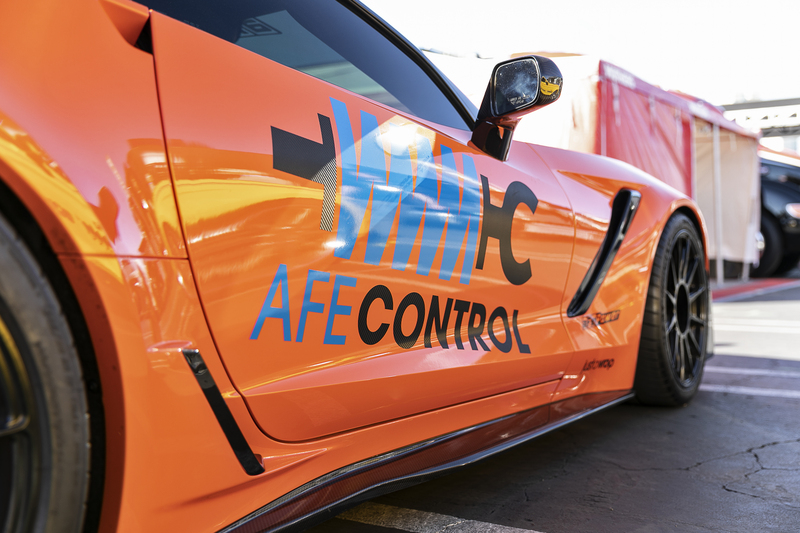 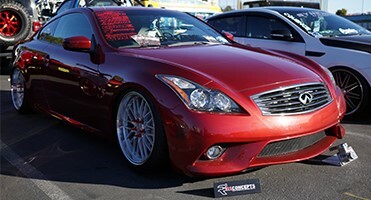 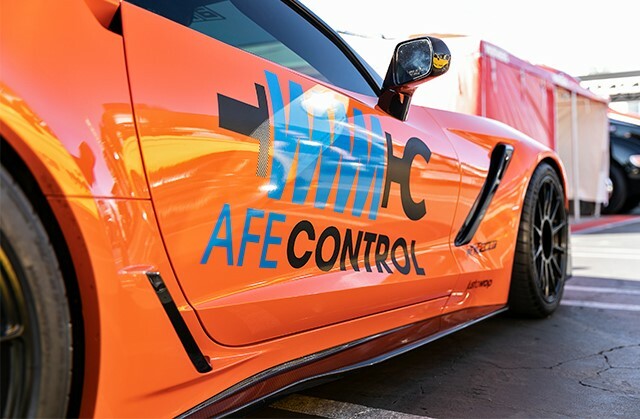 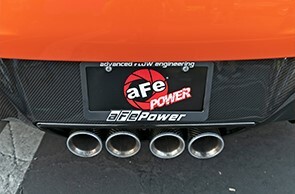 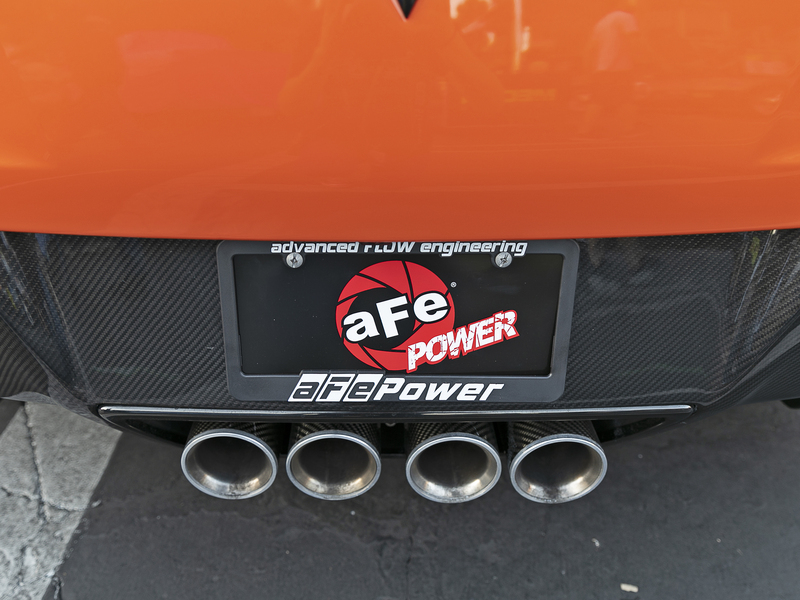 This entry was posted in aFe News and tagged Ford Focus, Infiniti Q60S, Lexus IS200T, Chevrolet Corvette, SEMA Show 2018, AFE Control, corvette, aFe Power on November 6, 2018 by Jenna Schiebe.